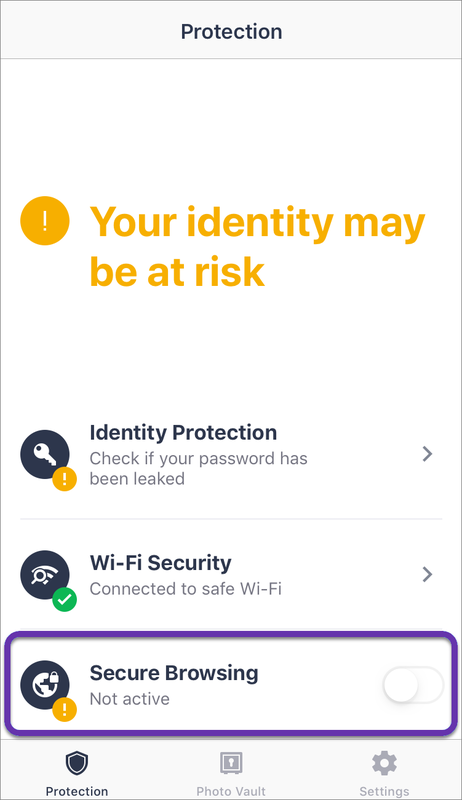 Avast Mobile Security for iOS is an app designed to protect your privacy online, securely store your photos, scan Wi-Fi networks for vulnerabilities, and alert you if any of your passwords linked to your email address have been leaked online. 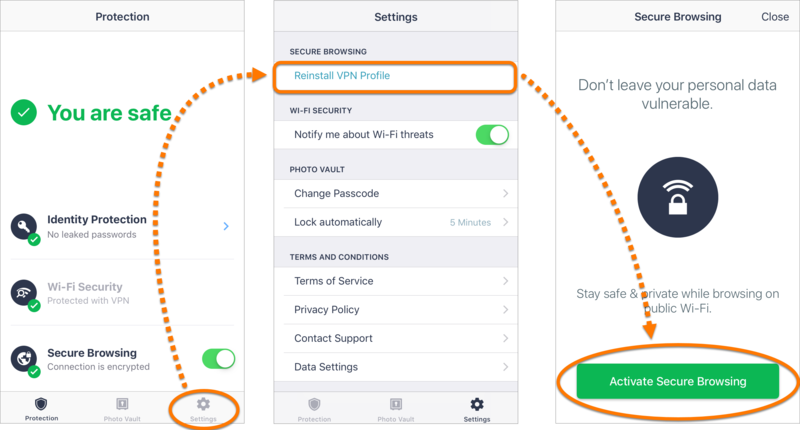 Refer to the sections in this article to learn how to set up and use Avast Mobile Security for iOS. Identity Protection: checks if any of your passwords linked to your email address have been leaked online. 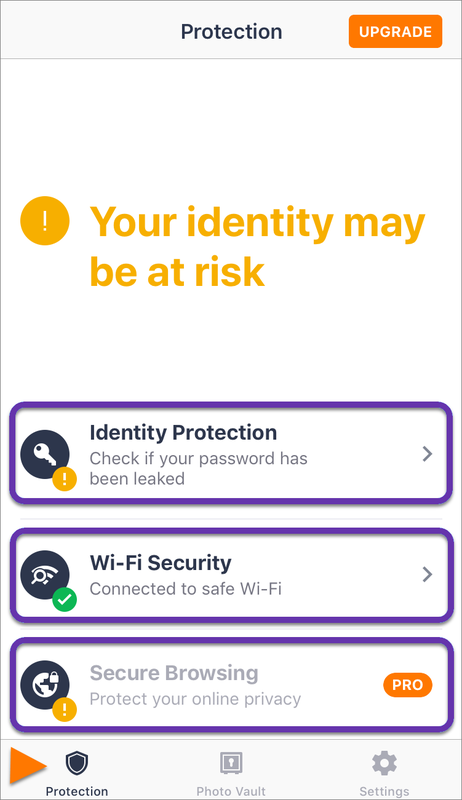 Wi-Fi Security: scans the Wi-Fi network you are connected to and informs you of any detected security risks. 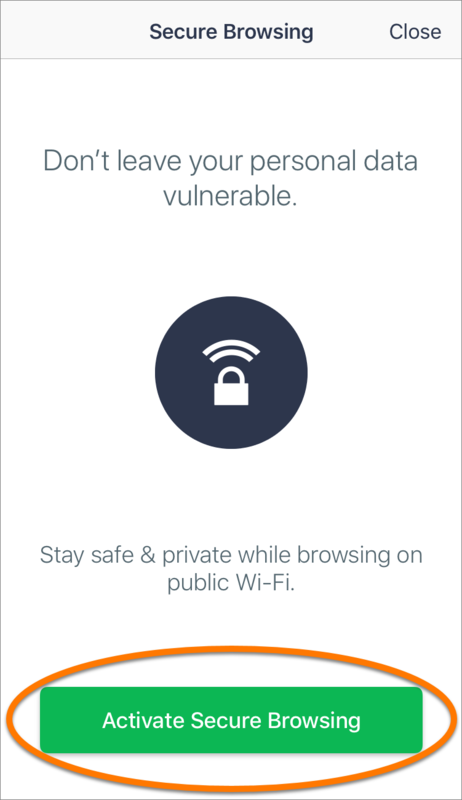 Secure Browsing: uses a VPN to protect your privacy while you are browsing online. 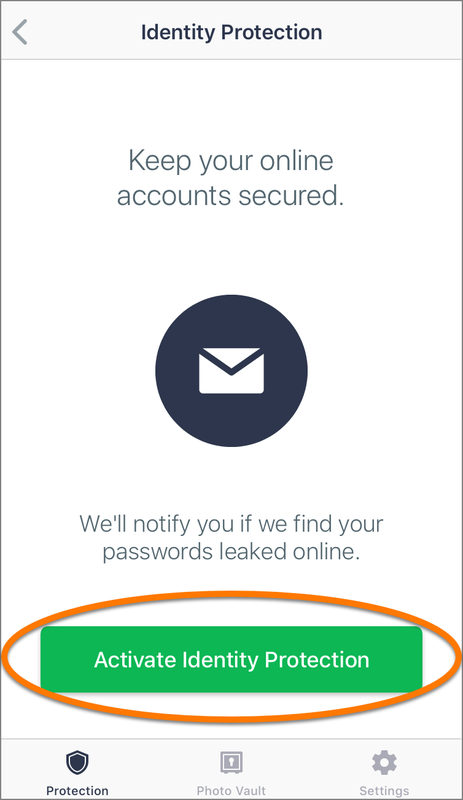 The Secure Browsing feature is available as part of an Avast Mobile Security Pro subscription. Photo Vault: enables you to protect your photos by locking them in an encrypted vault. Settings: allows you to adjust some of the app feature settings and view additional information about the app. Secure Browsing: Protect your privacy by using a VPN to make sure no one can spy on your online activity. Unlimited Identity Protection: Immediately receive a notification if any of your passwords are found leaked online. With Pro, you can use multiple email accounts. Unlimited Photo Vault: Lock an unlimited number of photos in an encrypted vault so that only you have access to them. Tap Start 14 day trial during the tutorial. If you skipped the tutorial, tap Upgrade in the top-right corner of the app interface. Select Monthly or Yearly, depending on your preferred subscription plan. Once the transaction has completed, Avast Mobile Security Pro activates automatically on your device. Identity Protection protects all of your online accounts by making sure none of the passwords linked to your email address have been leaked online. Tap the Identity Protection panel on the Protection screen. 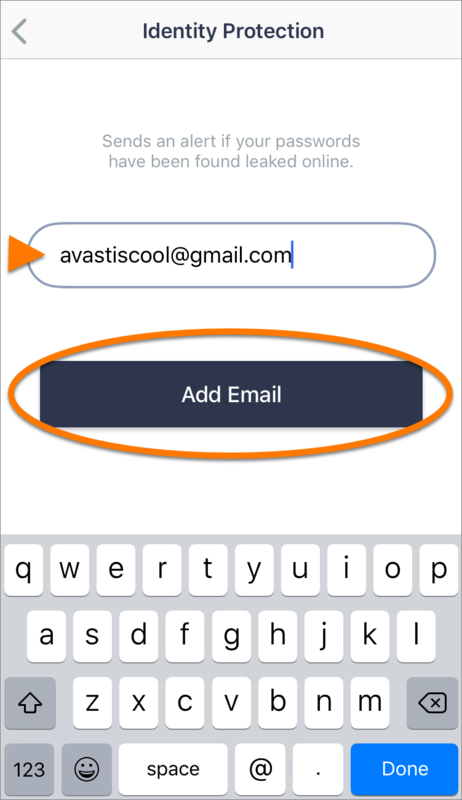 Enter the email address you would like to check, then tap Add Email. 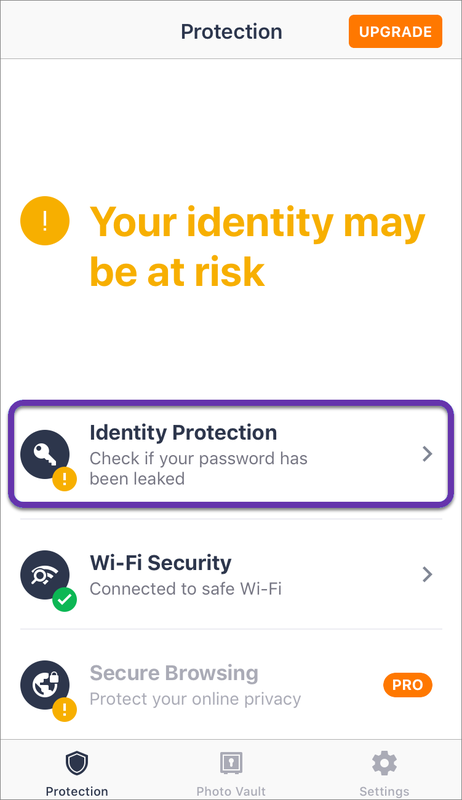 Identity Protection immediately performs a search for leaked passwords connected to your email address and notifies you if any leaks are found. Tap your email address to view details of the leak(s). Here you can see the name of the website and the date the leak occurred. 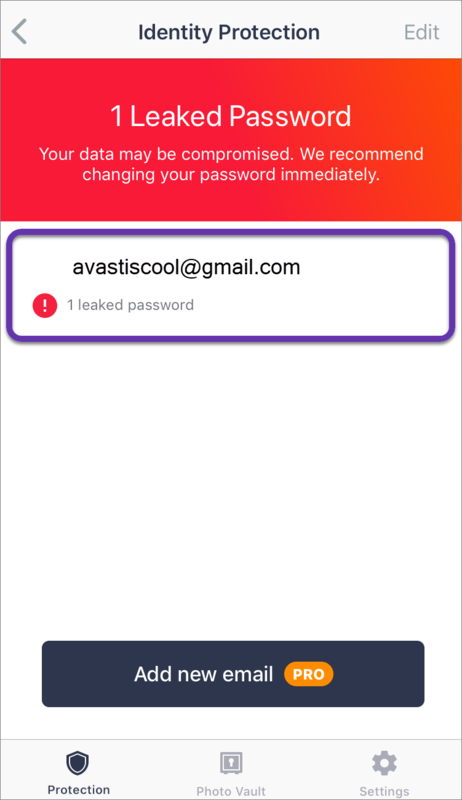 Tap Change password to open the website and change your account password. 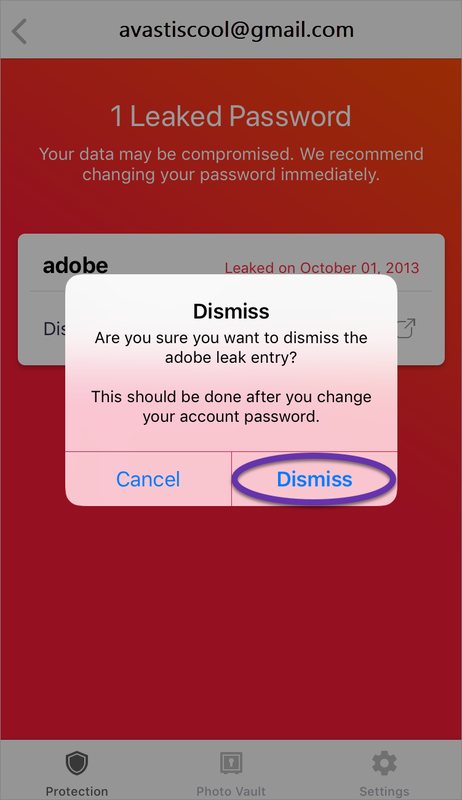 Tap Dismiss to remove the leak notification. 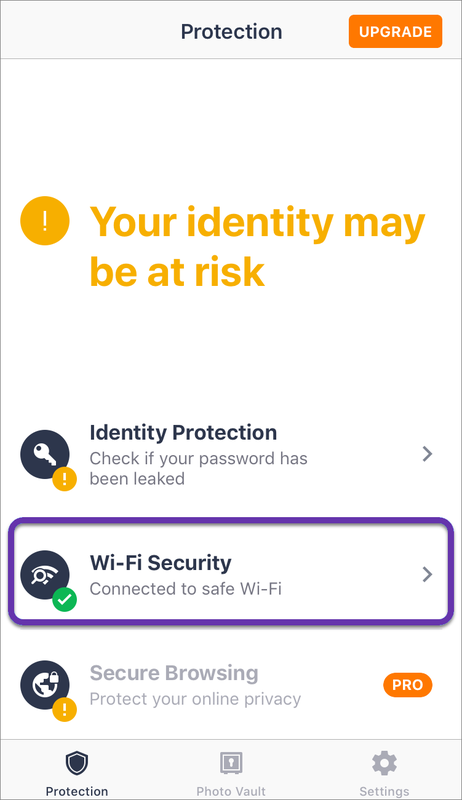 Avast Mobile Security enables you to scan a Wi-Fi network for problems with the router, encryption, Wi-Fi, and connection. After installation, Wi-Fi Security runs automatically in the background and notifies you if anything is wrong. 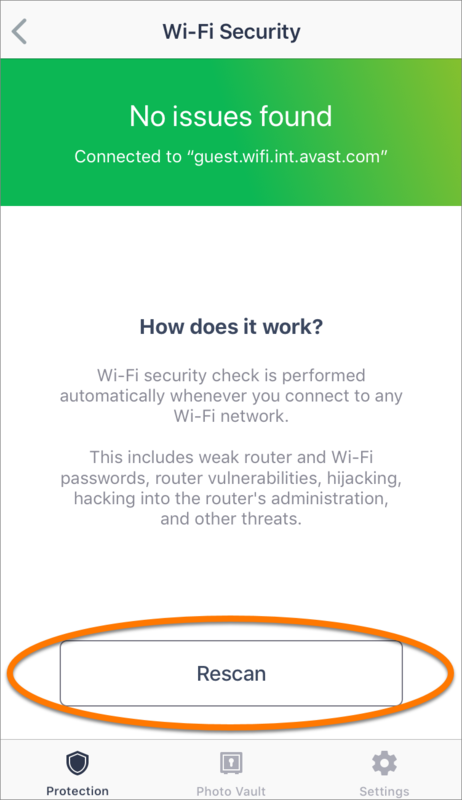 To disable this automatic notification, go to Settings and tap the slider next to Notify me about Wi-Fi threats so that it changes from green to white. 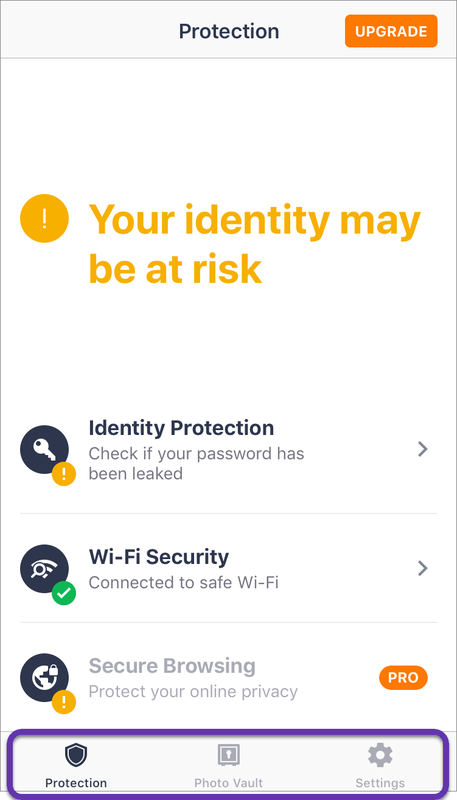 Tap the Wi-Fi Security panel on the Protection screen. When the scan is complete, Wi-Fi Security reports any issues found and prompts you to resolve them. If no issues are found, a status message is displayed in green. 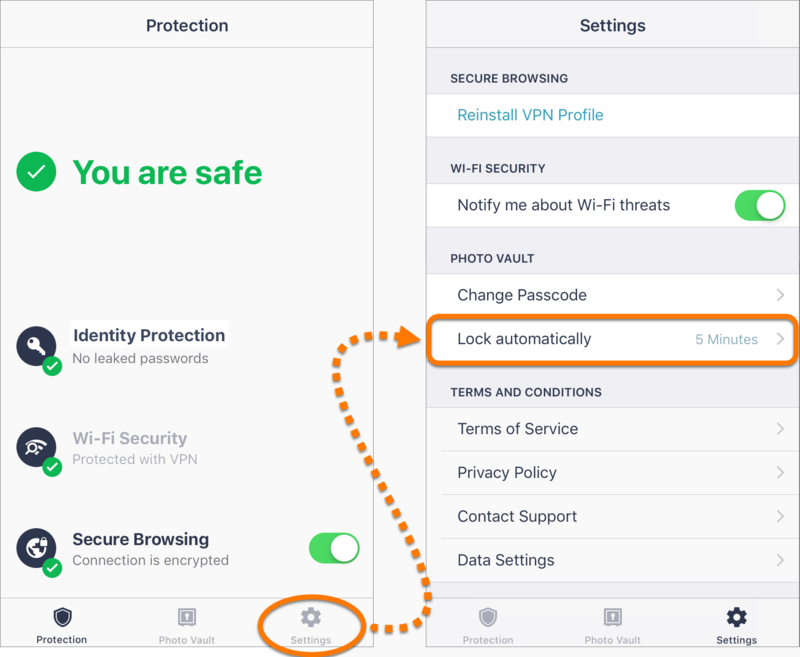 Secure Browsing uses Avast's VPN (Virtual Private Network) infrastructure to create a secured VPN connection. This protects the data you upload and download from the internet, secures data sent from your device, and keeps your internet activity completely private. Secure Browsing is only available in the paid Pro version of Avast Mobile Security for iOS. Tap the Secure Browsing panel on the Protection screen. Read the Logging Policy And Use, then tap Accept. 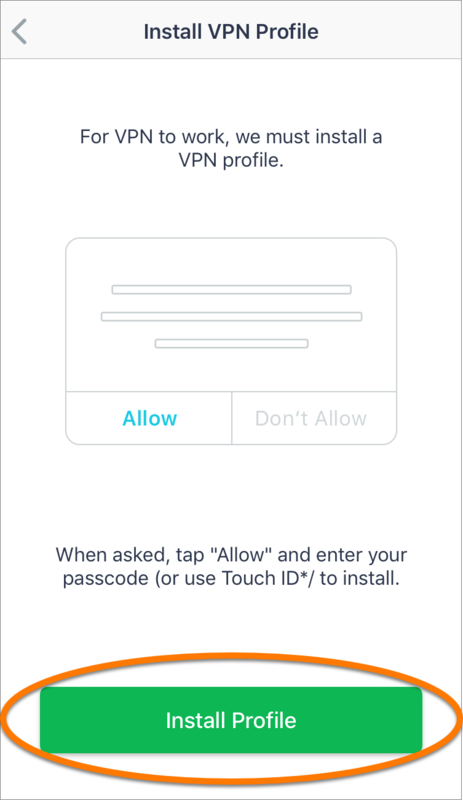 When prompted, tap Allow and enter your passcode, touch or face ID. 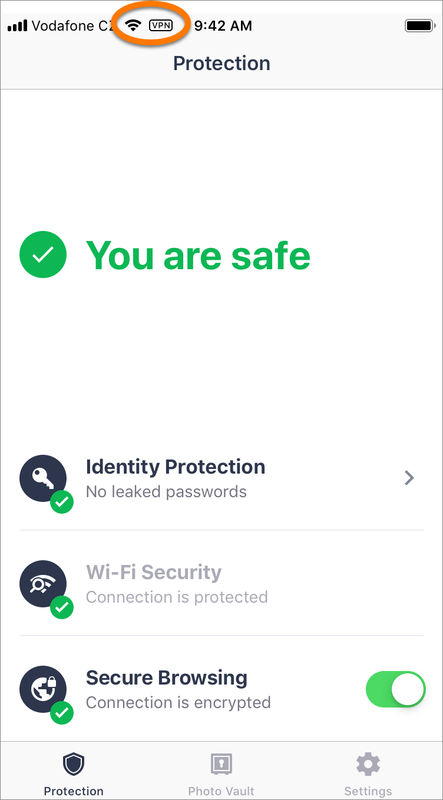 Your VPN profile is installed and Secure Browsing is automatically activated, connecting you to the closest server we have in your location. 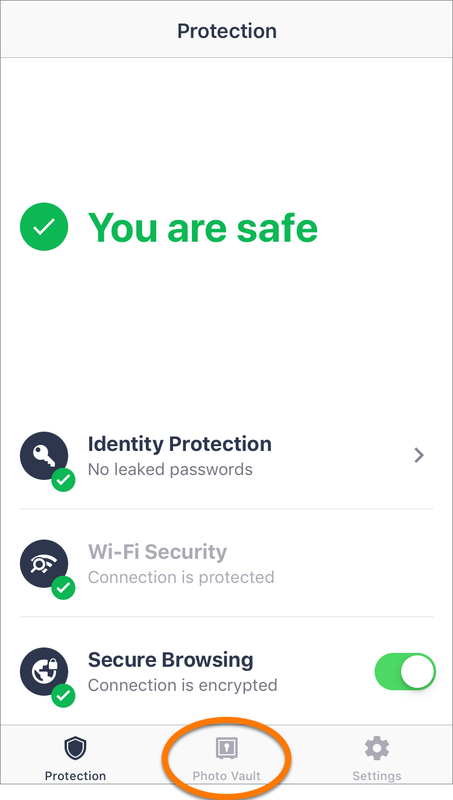 VPN is displayed at the top of your screen indicating that you are currently connected to a secure VPN. 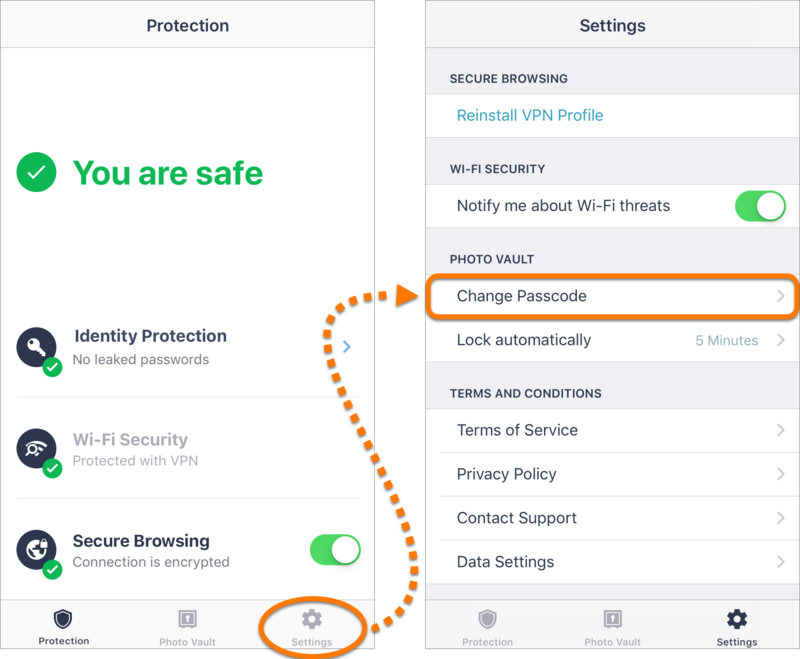 To deactivate Secure Browsing, tap the slider on the Secure Browsing panel so that it changes from green (Connection is encrypted) to white (Not active). 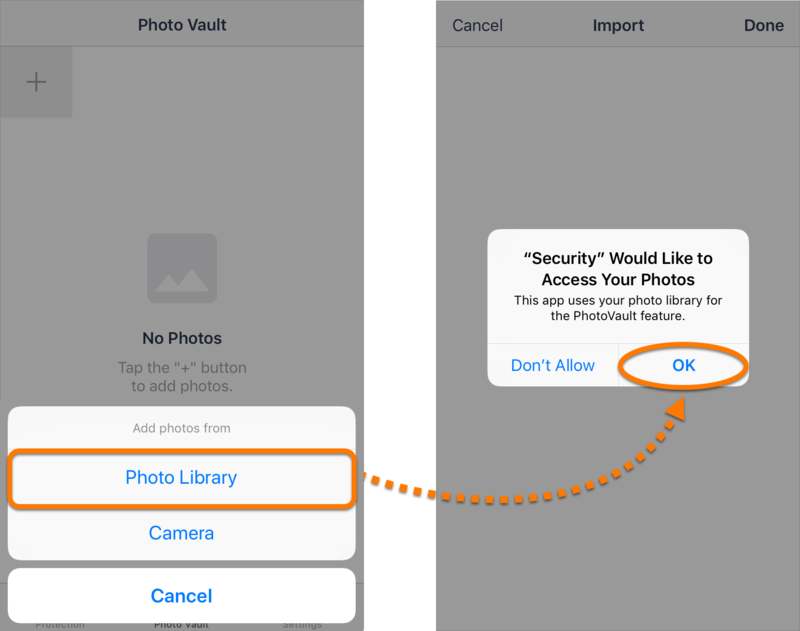 Photo Vault allows you to protect access to your photos with a passcode. After moving photos to the vault, they are encrypted and hidden. Tap Photo Vault on the bottom menu panel of the Avast Mobile Security home screen. Enter a 4-digit passcode, then enter your passcode again to confirm it. Your passcode is set. 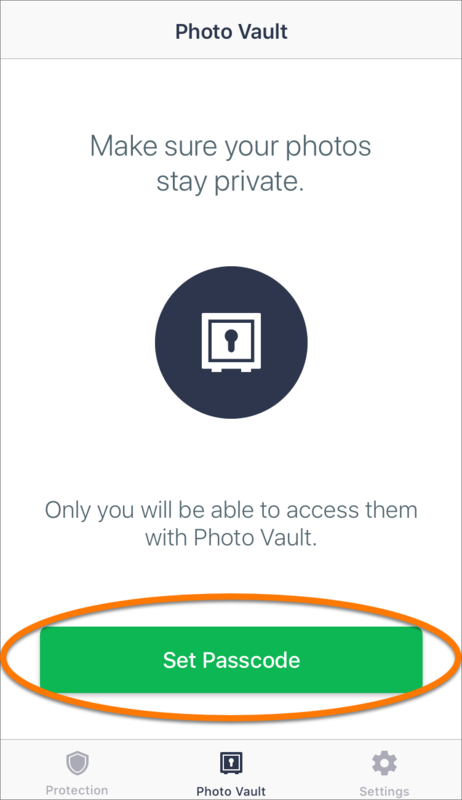 Next time you want to access Photo Vault, you will be prompted to enter your passcode to gain access to the vault. If your device has touch or face ID capability, you will have the option to enable this functionality after you have set up a passcode. 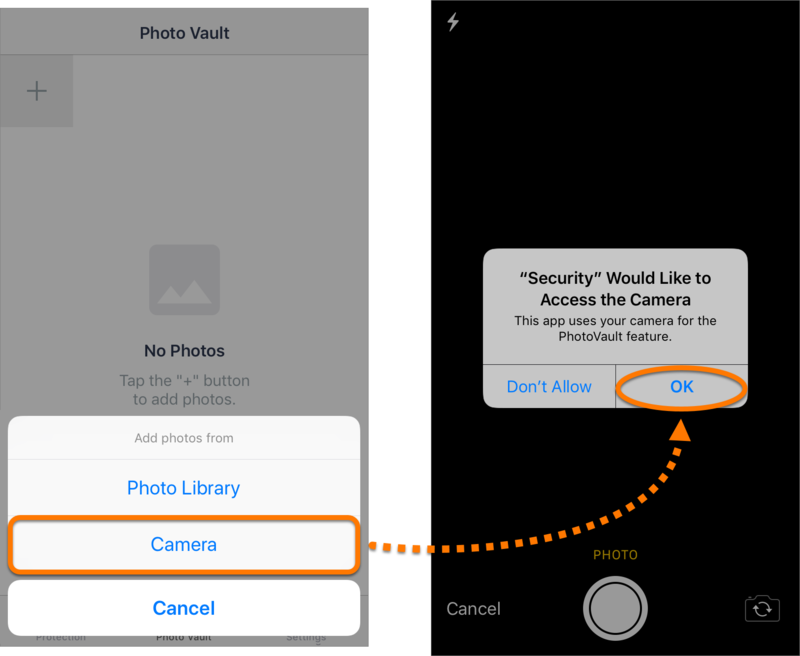 If you choose to enable touch or face ID, this will replace your passcode for accessing Photo Vault. You can add existing photos or images to your Photo Vault from the Photo Library on your device, or you can use the camera on your device to take a photo and import it directly into your Photo Vault. 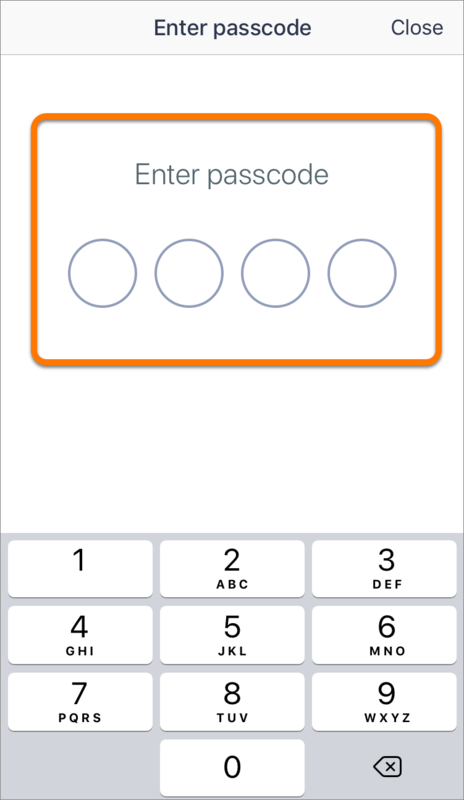 Enter your passcode, touch, or face ID, then tap the + button in the top-left corner. 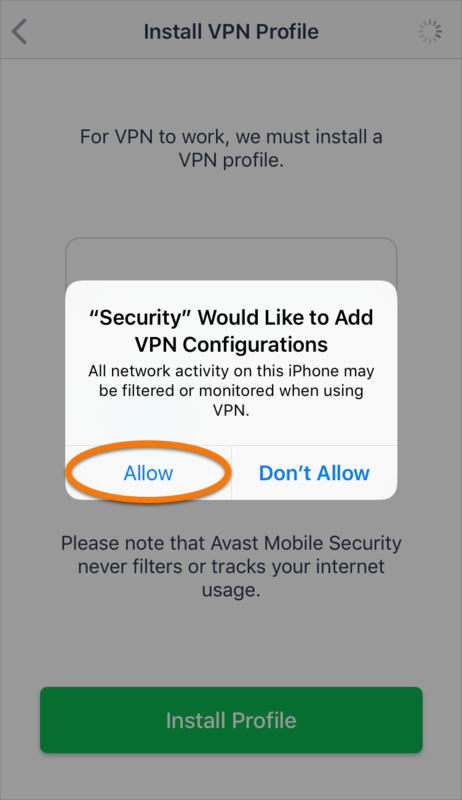 If prompted, tap OK to give Avast Mobile Security permission to access your Photo Library. Tap a photo to select it. 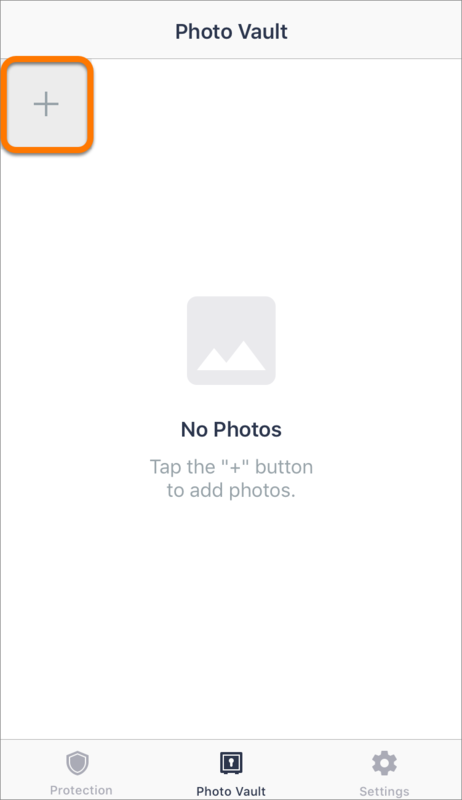 A green tick will appear in the top-right corner of each selected photo. Once you have selected all the photos you want to add, tap Done. 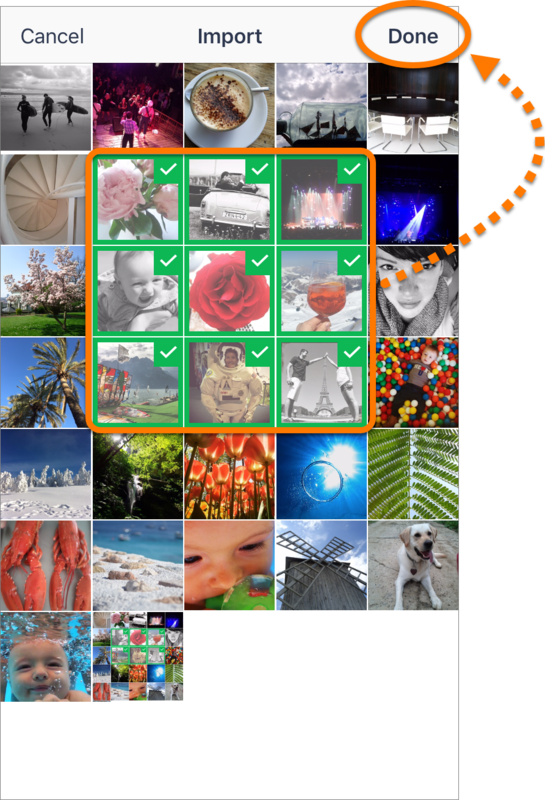 Your selected photos are imported into Photo Vault. If you want to remove the photos from your device's Photo Library, tap Delete, then tap OK to confirm. 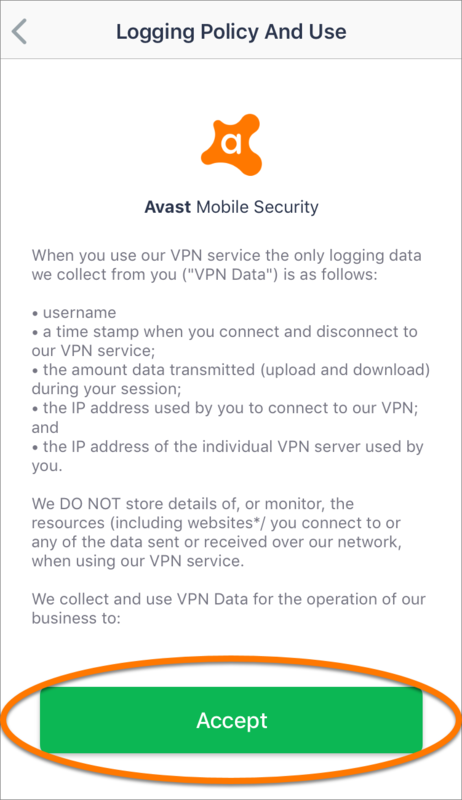 If prompted, tap OK to give Avast Mobile Security permission to access your camera. Take a photo, then tap Use Photo or Retake. 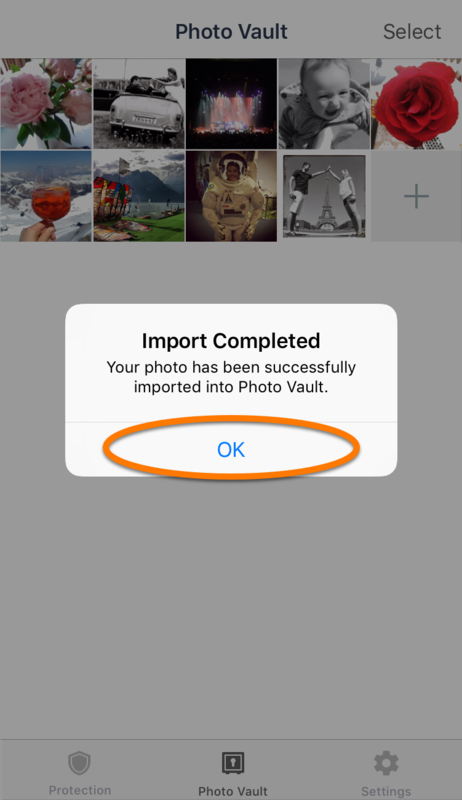 Your photo is automatically imported into Photo Vault. Tap OK to confirm. 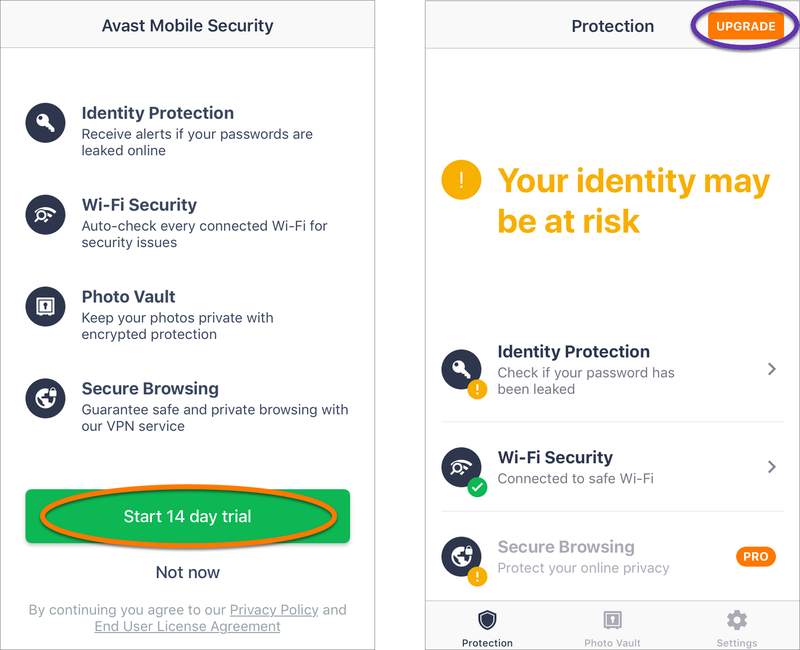 If you uninstall Avast Mobile Security, any photos you have stored in Photo Vault will be deleted along with the app and there is no option to restore them. 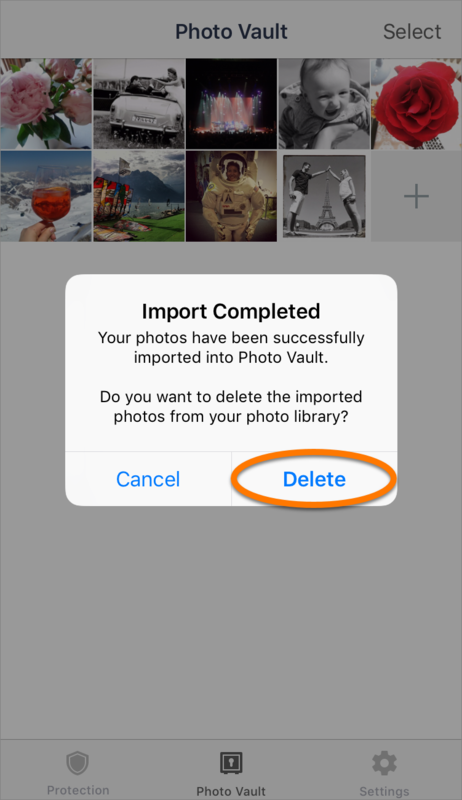 We recommend exporting your files from Photo Vault before uninstalling the app. 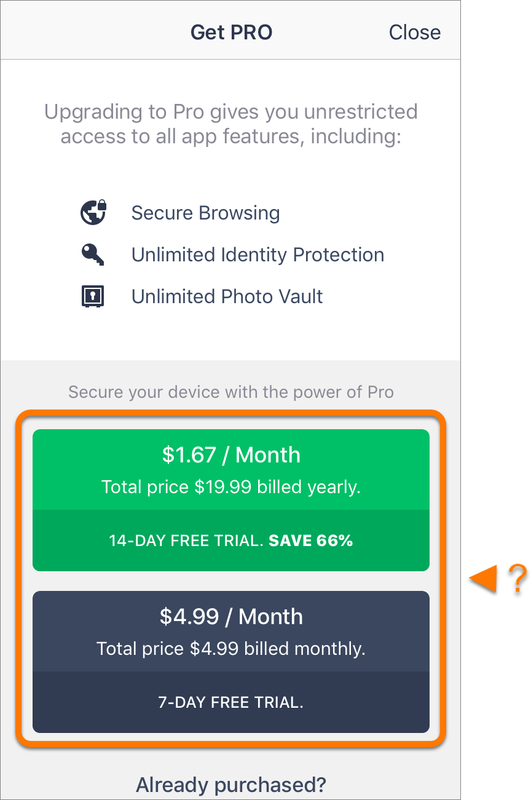 Call Blocker is only available for users who purchased Avast Mobile Security Pro before October 2018. With Call Blocker, you can filter voice calls through our advanced call-screening technology that automatically identifies telemarketing, spam, and other unwanted calls. You can also manually add numbers to your personal blocklist. Each time you receive a phone call, the number is checked against a database of known spam callers. If the number appears on either the Avast database or your personal blocklist, Call Blocker alerts you or automatically redirects the call to voicemail according to your settings. 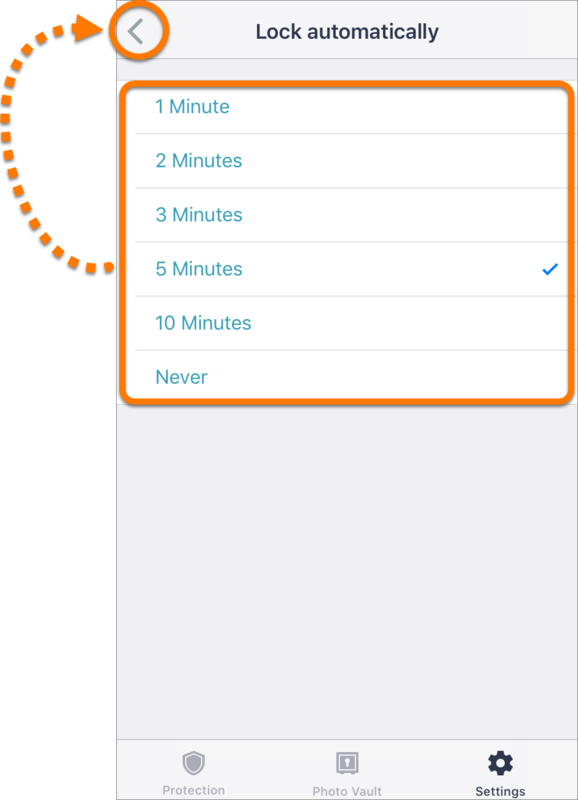 Tap Settings on the bottom menu panel of the Avast Mobile Security home screen. Tap the slider next to Warn me against SPAM calls so that it changes from green to white. Tap the slider next to Warn me against numbers blocked by me so that it changes from green to white. Calls that are blocked by Call Blocker are redirected to voicemail, and are visible under Call Blocker ▸ View Blocked Numbers. 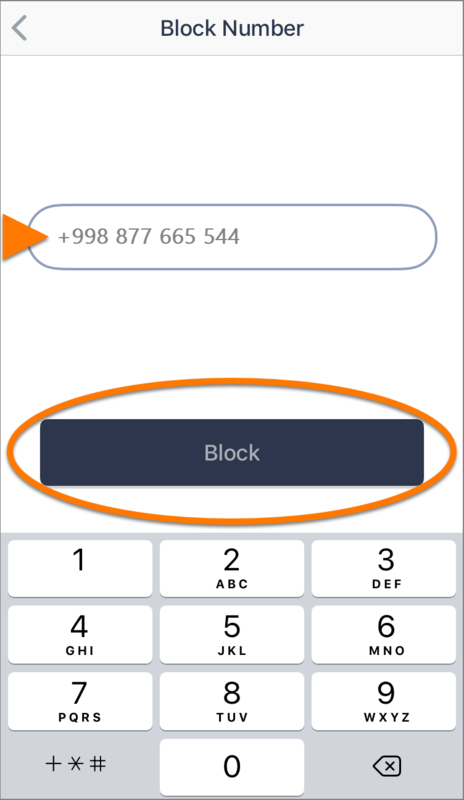 Call Blocker enables you to create your own personal blocklist to filter voice calls from numbers that you specify. 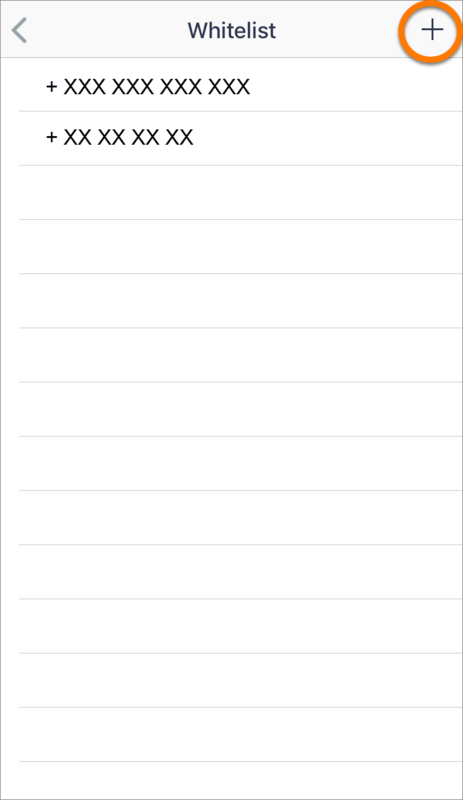 Tap Call Blocker on the bottom menu panel. Type in the number you want to add to the blocklist then tap Block. The number is now added to your blocklist. To check the numbers on your personal blocklist go to Call Blocker ▸ View Blocked Numbers. 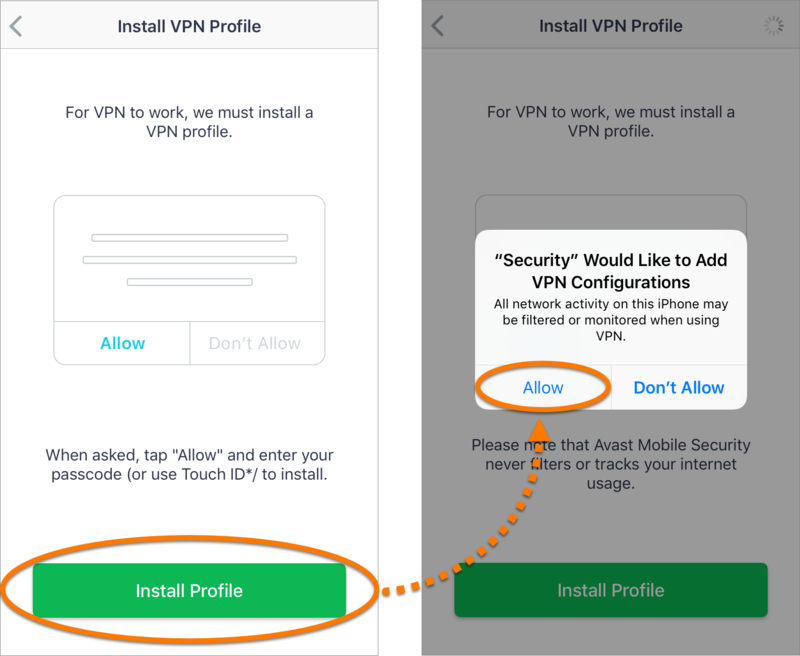 Go to Settings ▸ Reinstall VPN Profile ▸ Activate Secure Browsing. Tap Install Profile, then select Allow. Your VPN profile has been reinstalled. Go to Settings ▸ Change Passcode. 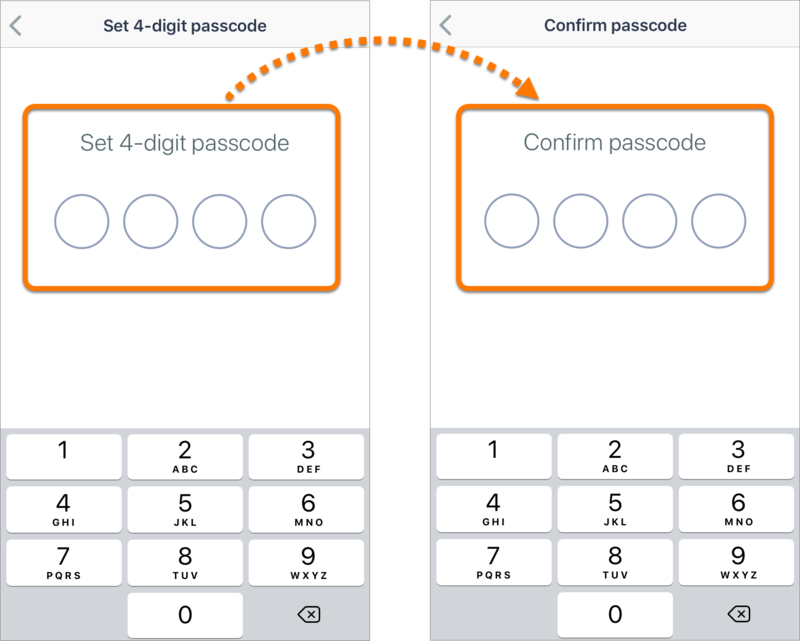 Enter a new 4-digit passcode, then enter your new passcode again to confirm it. Your passcode for Photo Vault has been changed. Specify how often Photo Vault locks and requires the passcode to access it. Go to Settings ▸ Lock automatically. Select your preferred frequency, then use the back arrow to return to the Settings screen. Your lock frequency setting has been changed. 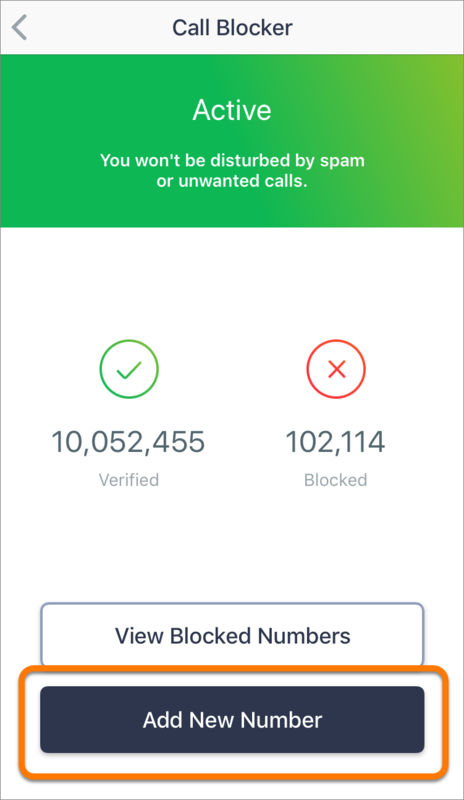 If Call Blocker identifies a number as a spam call, but the number is known to you and you want to stop Call Blocker from displaying the warning notification, you can add the number to the whitelist. Go to Settings ▸ Whitelist. Tap the + button in the top-right corner. Type in the number you want to add to the whitelist, then tap Add to Whitelist. The number is added to the whitelist. Use the back arrow to return to the Settings screen.